It’s no joke to run a startup; more so to have it compete with established companies. Entrepreneurs who manage a startup firm have to deal with numerous concerns like product management, relationship building, and customer service, among others. Fortunately, digital marketing can help them in addressing some of these challenges. Search marketing optimization or SEO is critical for digital marketers. It optimizes pages so that these would have higher chances of landing at the first page of a search engine result. Digital marketers can conduct a market analysis methodology, research, and keyword usage and analysis. The use of keywords, in particular, is a proven way to optimize website pages and enhance the likelihood a first page search engine result ranking. Off-page optimization can also boost rankings of web pages which can drive more traffic to a website and consequently, boost sales. In the digital world, content is king. The more unique, informative, engaging, and entertaining the content is, the the more likely that it can drive more traffic to a website. Content marketing is considered a pillar of SEO as the latter won’t be possible without the incorporation of quality content. 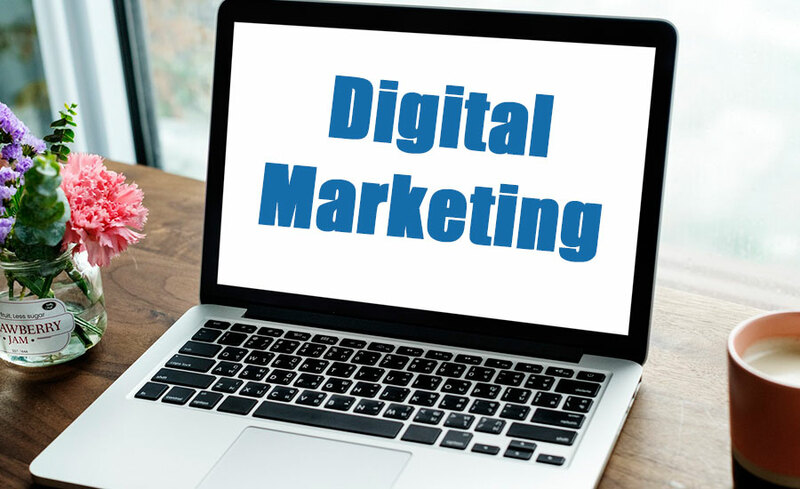 Social media marketing is an integral component of online marketing these days as every person essentially has a social media account, whether on Facebook, Twitter, or Instagram. Social media can be harnessed to distribute content and drive traffic to a website and consequently increase conversion rates. These three digital marketing techniques can give startups a much-needed boost in terms of brand awareness and sales.